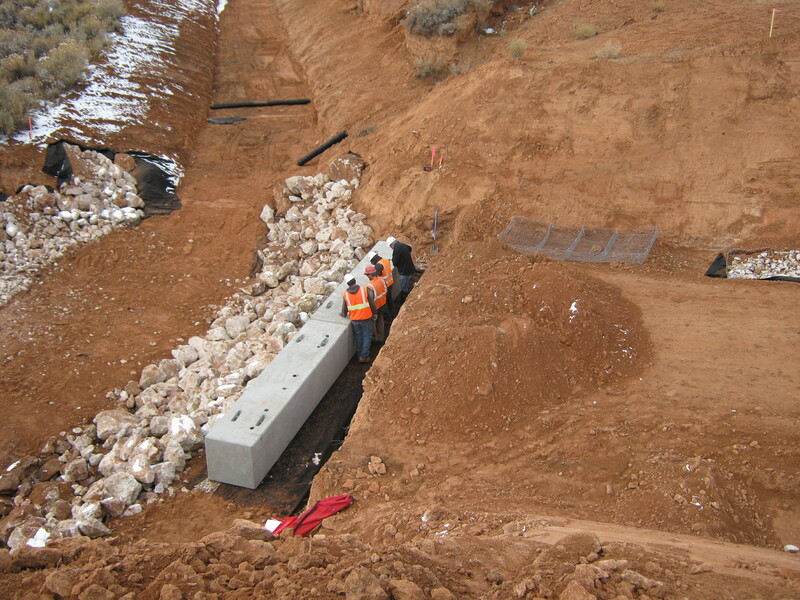 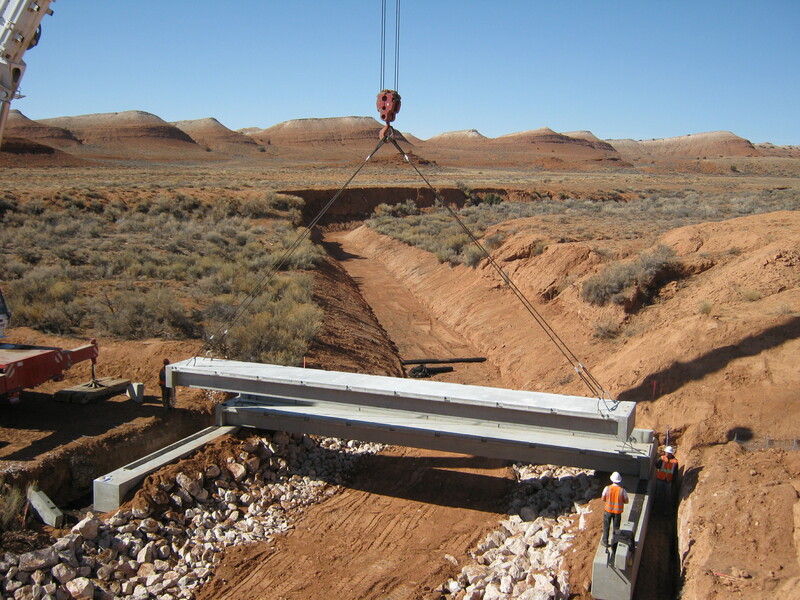 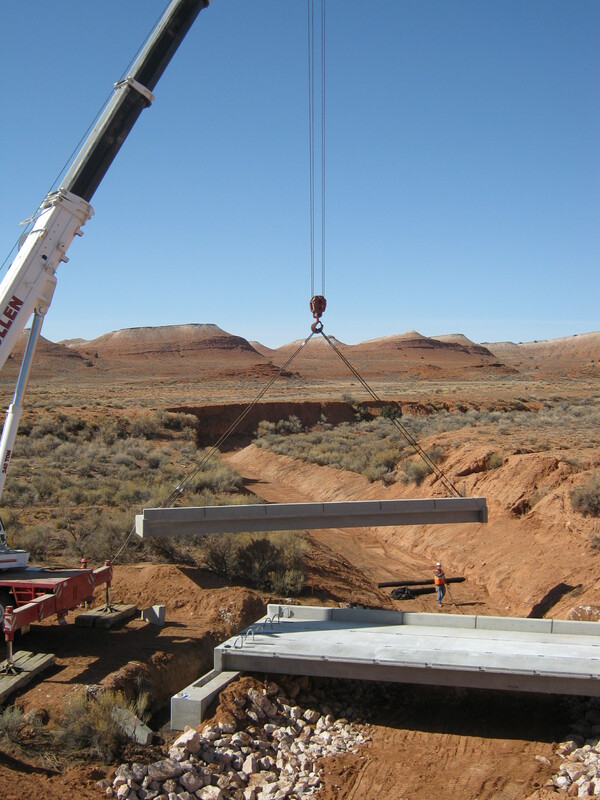 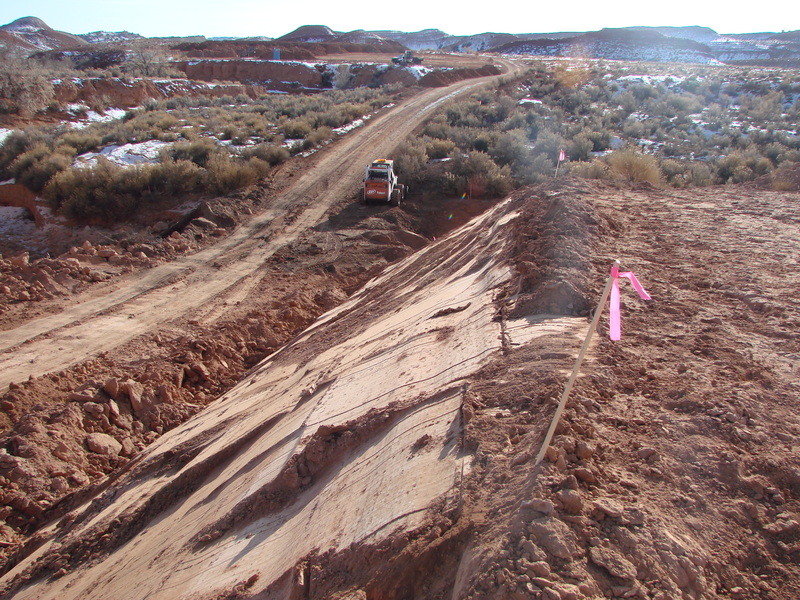 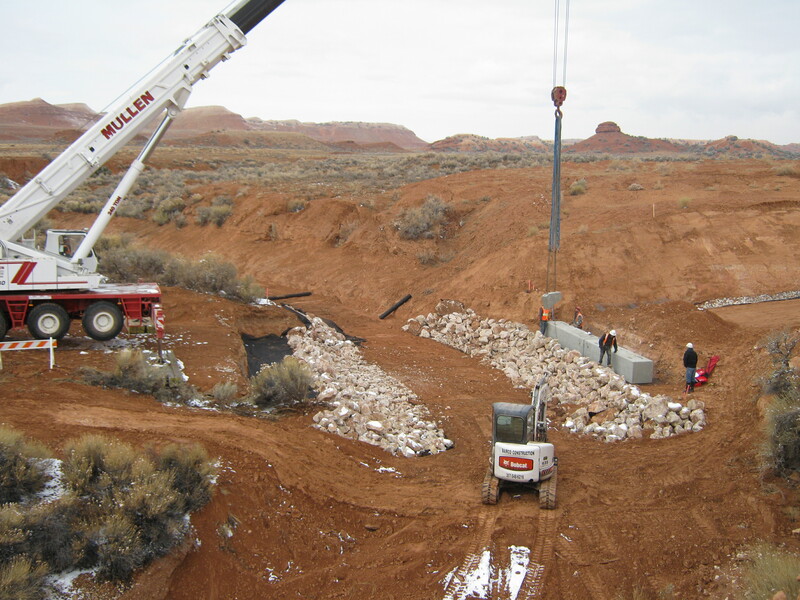 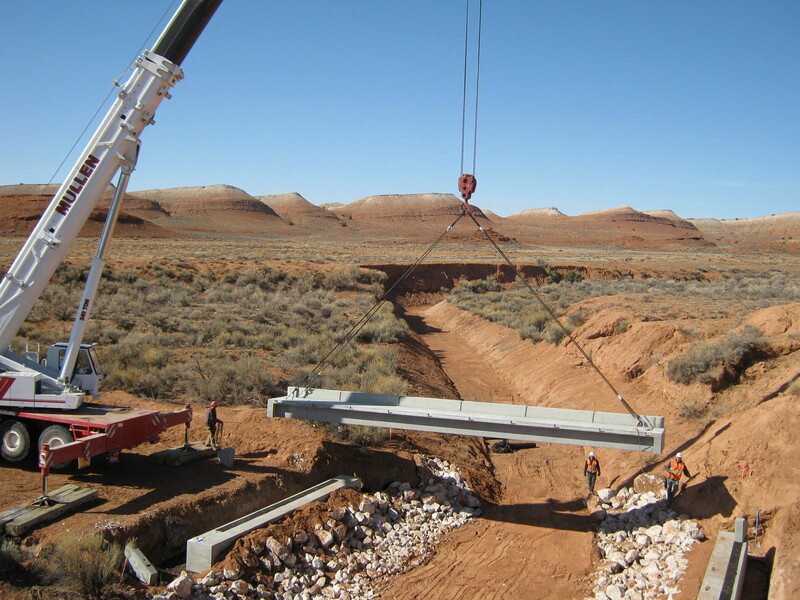 Bridge Installation Archives - Bairco Construction, Inc.
Bairco Construction, Inc. constructed the Gyp Springs bridge near the Pryor Mountains for the Montana Bureau of Land Management. 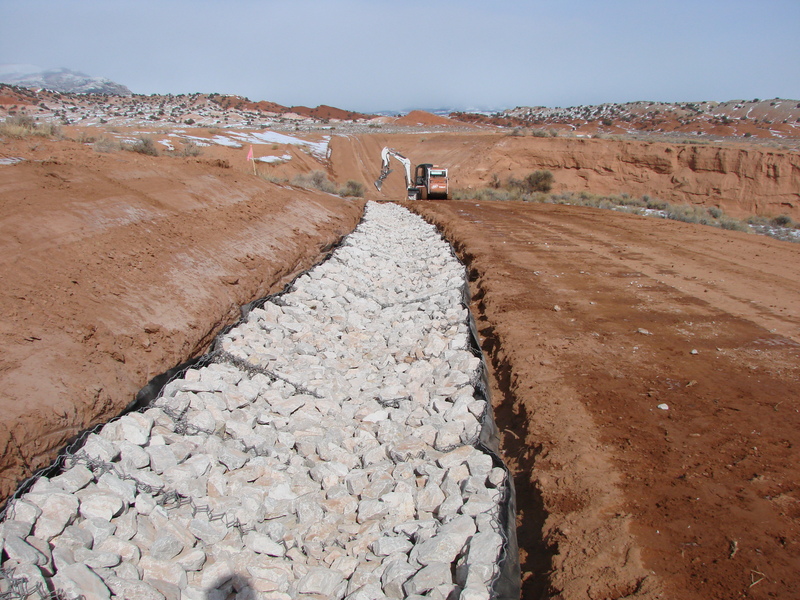 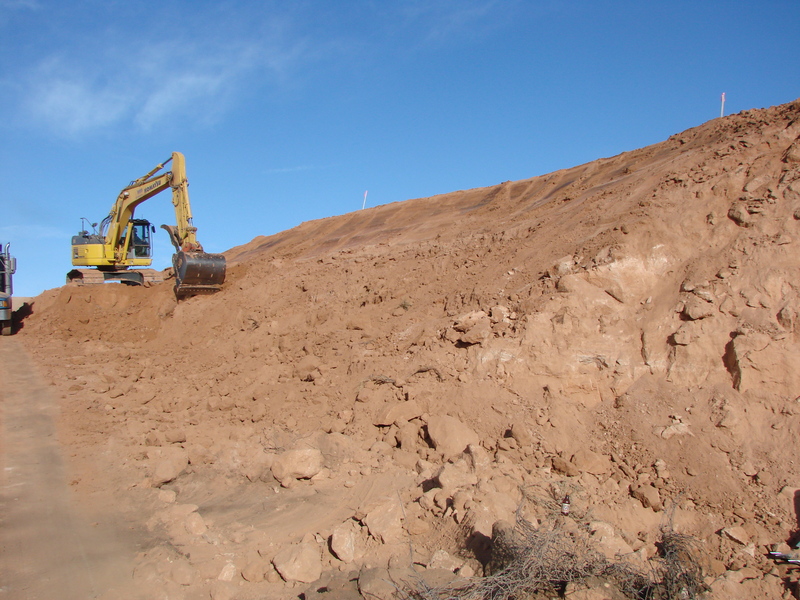 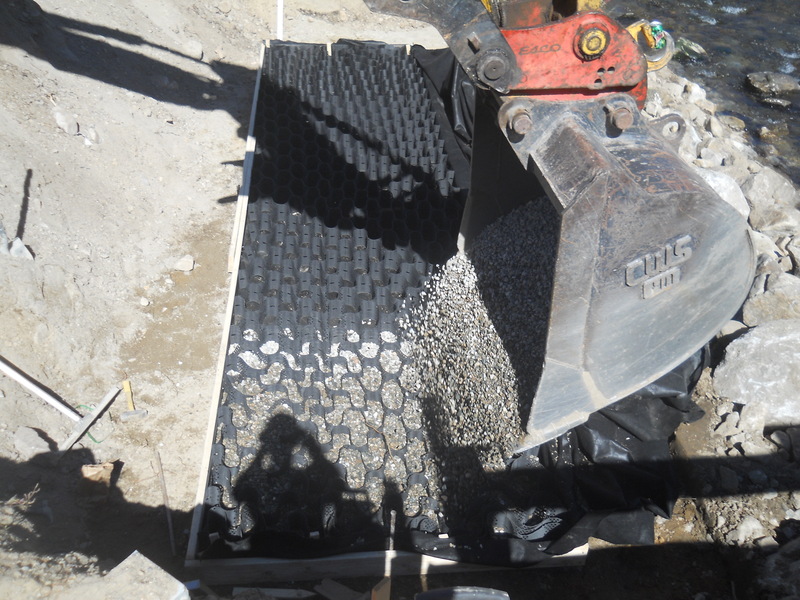 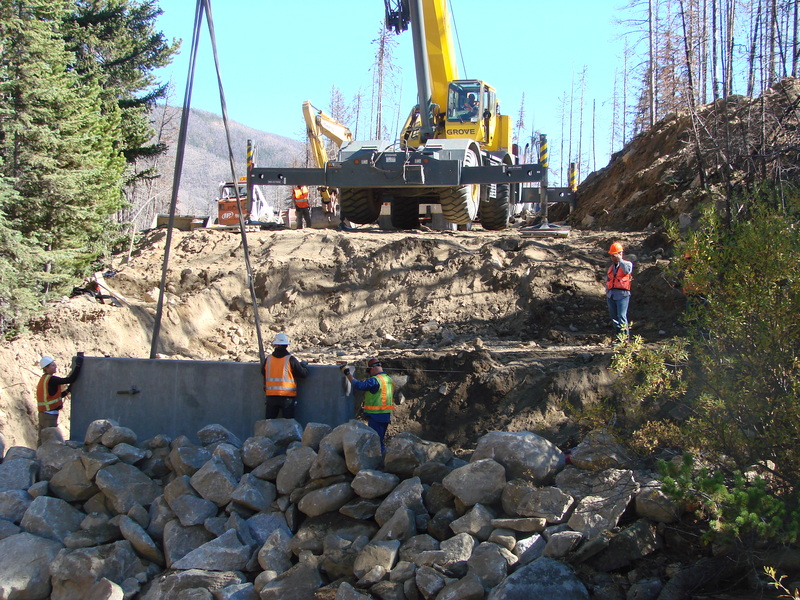 The scope of work included 6,000 cubic yards of streambed excavation, geocell installation, 600 feet of reno mattress erosion control, structural excavation, a 50′ pre-stressed concrete tri-deck bridge and rip rap placement. 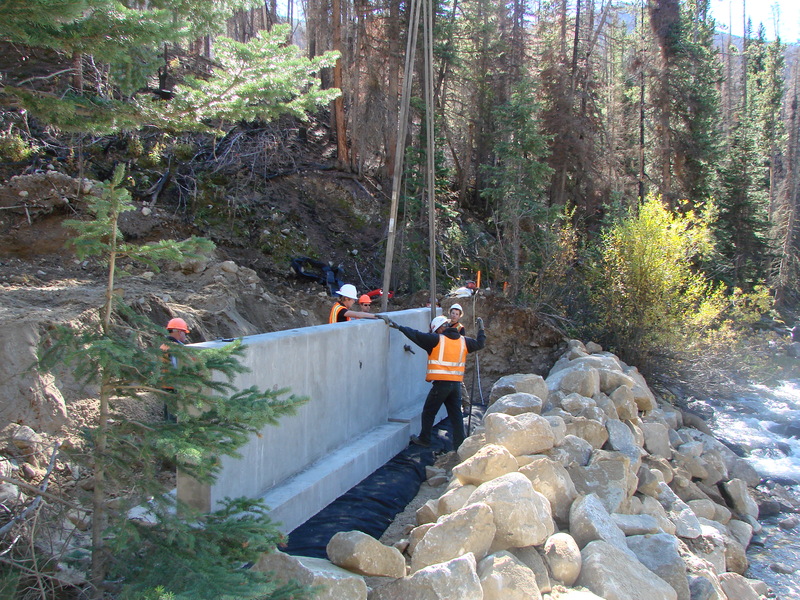 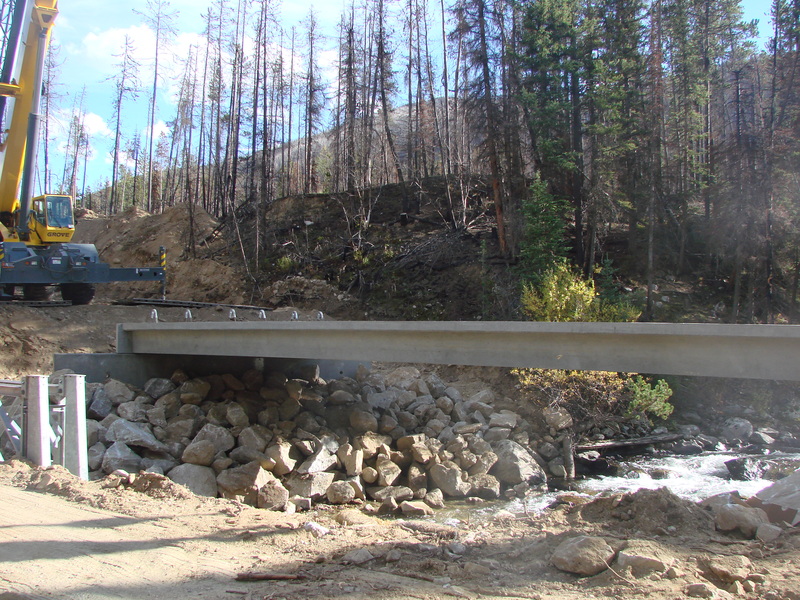 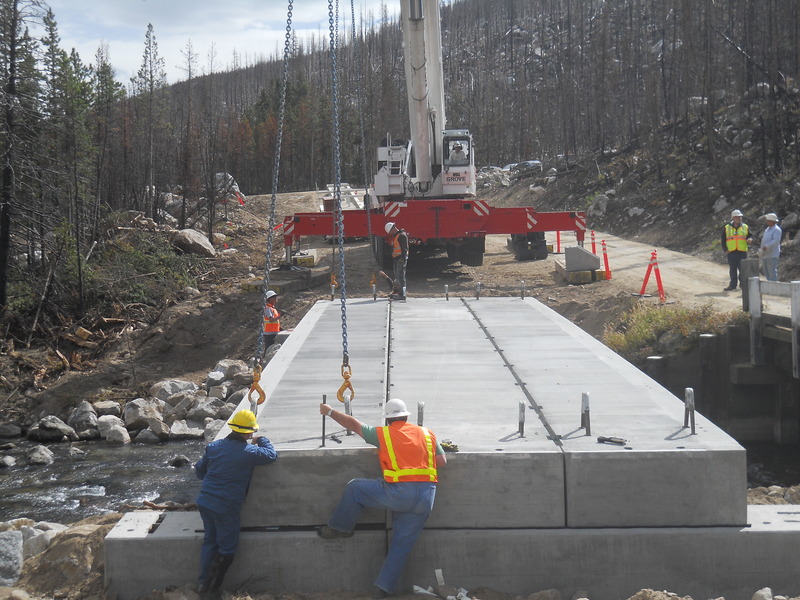 Bairco Construction, Inc. completed work on 4 bridges in the Beartooth Ranger District of the Custer National Forest. 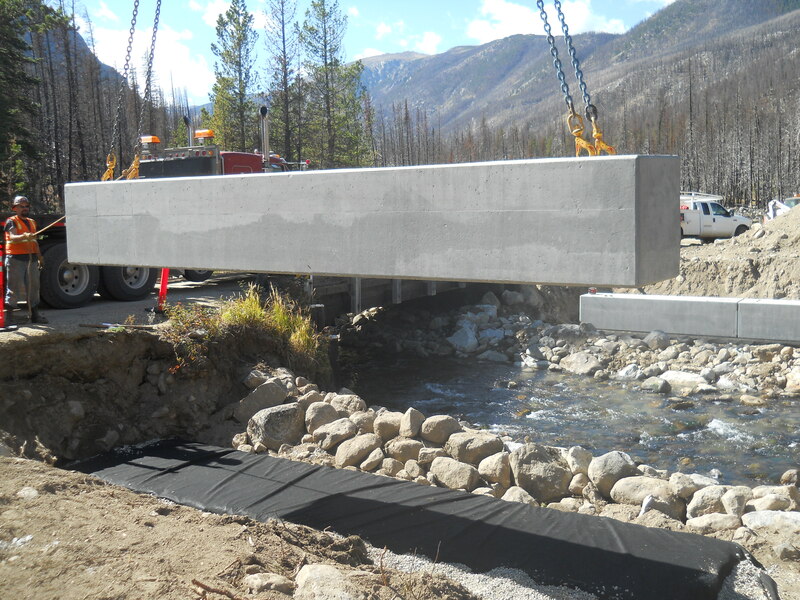 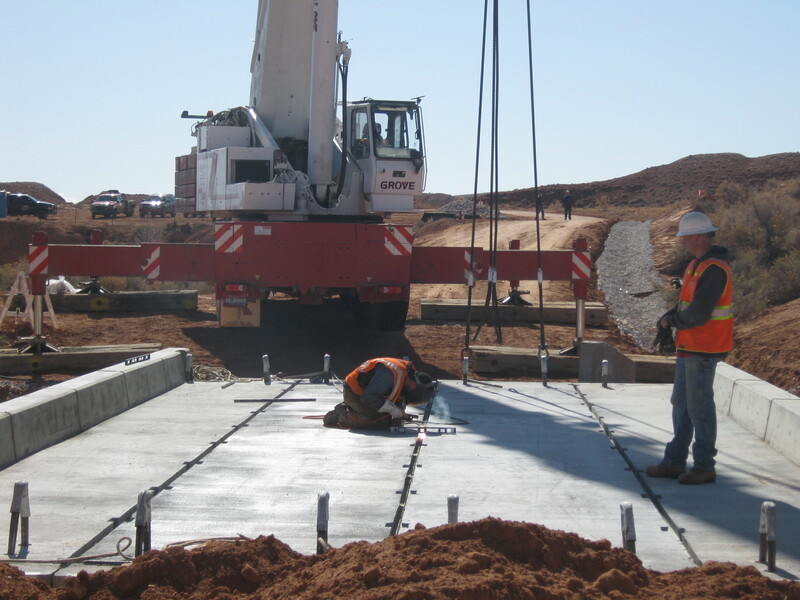 The work on Bridge #2 and Bridge #4 included replacing existing timber bridges with pre-stressed concrete tri-deck structures. 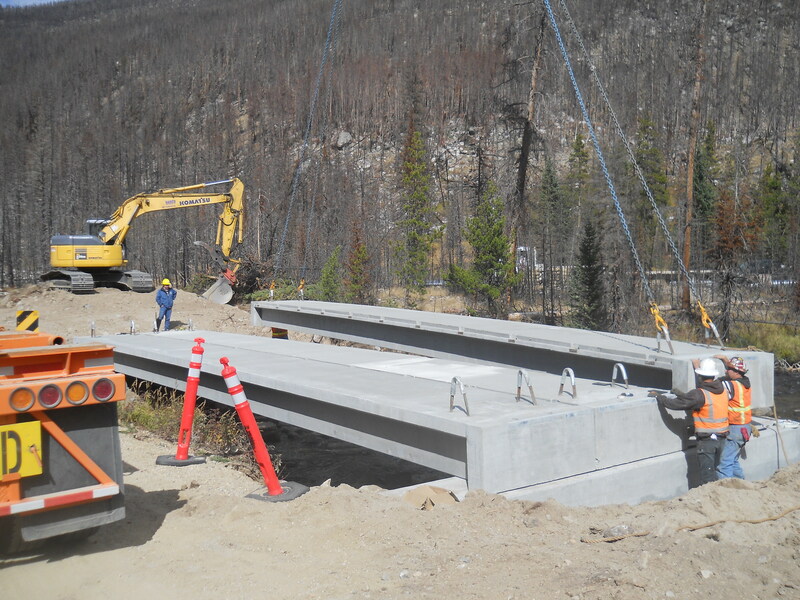 The work on Bridge #3 and Bridge #4 consisted of replacing running planks and curbs, removal of railing and placement of object markers.